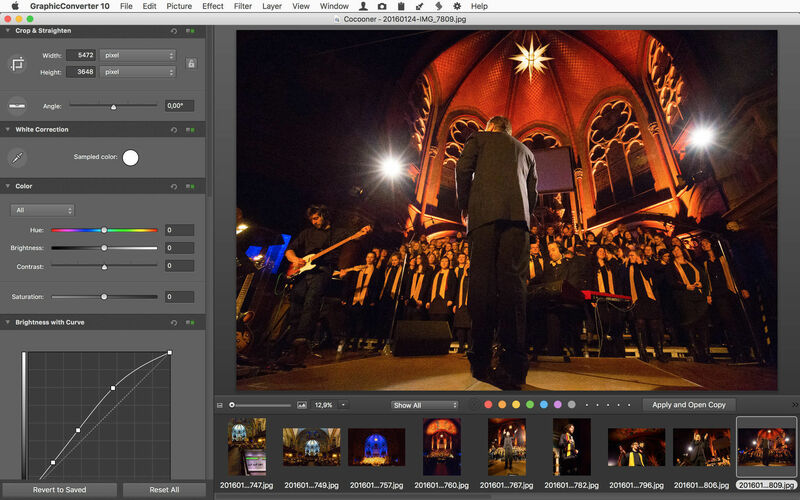 Previous story SILKYPIX Developer Studio Pro 9.0.7.0 – RAW photo correction. Swift Publisher 3.2.1 – Versatile desktop publishing app with 180 templates. SketchUp Pro 18.1 – The intuitive way to design, document and communicate your ideas in 3D.